Alibaba has been taking a huge step ahead in terms of being the best service when it comes to the hosting. Cloud Service is yet another service that Alibaba has been taking on the world at large. Not to be left behind is the world leader in Cloud Computing- Amazon EC2 cloud service. Both Amazon and Alibaba have been able to achieve the positions that they hold today, thanks to the low-cost offering that they have been able to provide. We have been observing the best standards being offered by both Amazon and Alibaba in almost all genres. 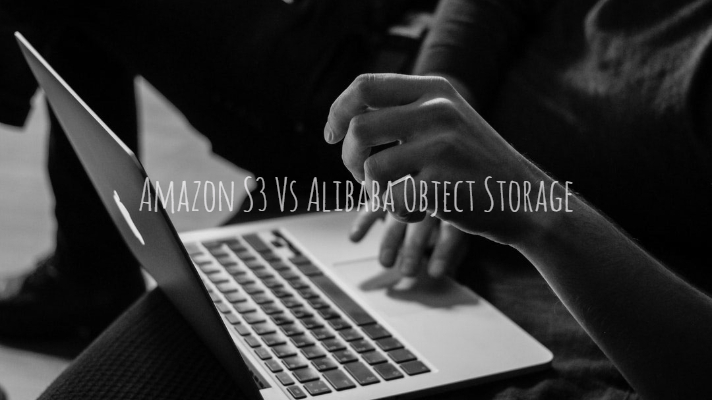 We will cover the storage options (Amazon S3 Vs Alibaba Object Storage) that both these strongest players come with. As we stated already, both Amazon and Alibaba have been fierce competitors between themselves. Of course, there is an overlap in terms of the features offered by both these services. This is evident from the offerings that both of these services provide you and the similarities between them. Alibaba offers its virtual servers in the form of Elastic compute Services, labeled ECS, while the similar service from Amazon Web Services is labeled Elastic Compute Cloud or EC2. Both of them have included the related services in their packages. 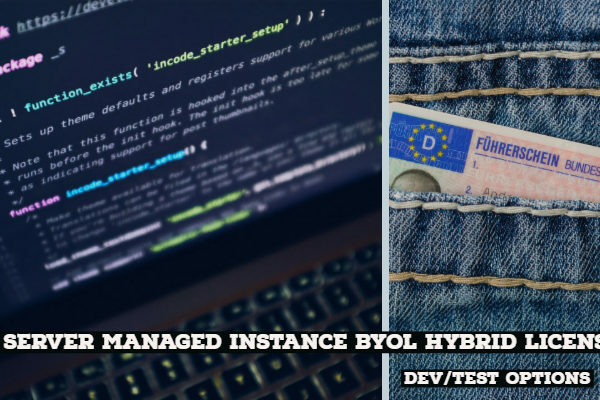 The private inter-instance networking, load balancing, auto-scaling, cloud content delivery, and elastic IP addresses can be a few salient examples. Same goes for the storage options that both of them offer you. Amazon provides you Simple Storage Service or S3 while the services provided by Alibaba include Object Storage Service or OSS. Amazon S3 Storage – What It has on Offer? Amazon cloud services offer you Simple Storage Service, nicknamed S3. This has been designed to ensure that web-scale computing faster and more accessible from the developer’s point of view. 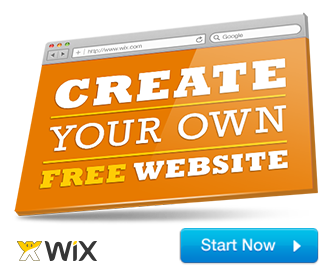 One of the best features that make it an ideal choice is the simple user interface akin to the web services interface. You can store, retrieve and access any kind of data from almost anywhere. The S3 storage has been considered to be fastest, reliable, scalable and highly affordable pricing structure. Buckets are the primary storage containers that help you store data. You can create your bucket and store your data in it. You can store unlimited data in your buckets. You may store as many buckets as you may please. Each of the objects can contain a maximum of 5 TB of data. You may download your data at any time as you would please. You may also provide access to others to download the data. The S3 storage lets you grant or deny permissions to your data. You can give permissions to up to three types of users. Alibaba Object Storage Service – What Does it Have? Alibaba offers you a storage service almost similar to the one provided by Amazon. The Object Storage Service or OSS is stated to be an easy to use service. You can make use of the service to store, retrieve or backup your data in the cloud with ease. The Object Storage Service provides you with an encrypted repository for the data – in fact, a central repository – to gather data from anywhere around the globe. The OSS storage option from Alibaba does not need you to make any upfront payment as such. The storage options are available on the pay As You Go mode of billing. 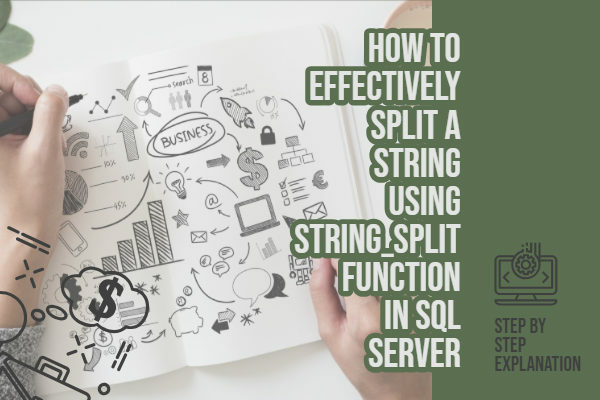 The billing will be dependent upon the storage space utilized, the data sent and received over the internet and the number of requests that the service has processed. What benefits does the service promise you? As per the official website, here are the few advantages that the service offers you. More than 99.9 percent availability and 99.99999 percent of reliable service. It stores three copies of your files or objects so that there cannot be any chance of missing or losing the data. High-end security that offers you protection against the DDoS attacks. It ensures transfer of data over SSL, thereby guaranteeing encrypted cloud storage. The storage is completely scalable with no limit on data storage. Complete integration with Elastic Compute Service (ECS), and Content Delivery Network (CDN). Well, as we have already stated, the Simple Storage Service from Amazon and the Object Storage Service from Alibaba share a host of features between themselves. They are quite akin to each other. The underlying storage options like OSS and S3 are entirely or almost similar in every respect. Both the Amazon and Alibaba cloud services offer you the cold storages as well. This refers to the cost-effective storage data that can be used for the data that is frequently used. Price wise, there is a little difference between the two services. The Alibaba OSS service includes three tiers of pricing – Standard, Infrequent Access and Archive. Amazon Web Services offer you the similar packages in the form of standard, infrequent and Glacier. The Alibaba plans have a slight edge over Amazon plans in terms of pricing. A Tabular form of comparison between the two similar storage options from Amazon and Alibaba can provide a better insight into what you can expect from them. That was a comparison between the storage options in Amazon Web Services and Alibaba Cloud Services. 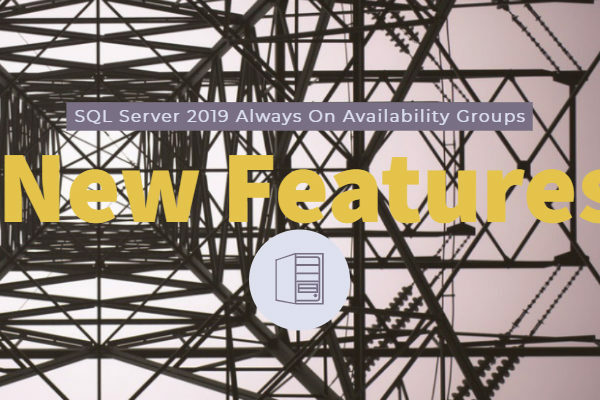 As has been a common practice with most other features of these two services, the storage-options also offers almost similar features barring a couple of them. We assume that the discussion above should have provided you with a good idea into the storage features available on either of the services. Do share your opinions and experiences with either of them. Cloud Services have been gathering a vital position these days and have become the prime options for improving productivity. You have access to several cloud services and making a comparison between them has been one of the complicated tasks as such. With the emphasis on cloud services increasing, the three cloud services have been getting more popular. We will compare the prominent cloud services – Alibaba, Amazon AWS and Microsoft Azure on the basis of pricing. Alibaba Cloud offers you excellent performance with flexible services and clearly defined pricing structure. However, the interface is a little cloggy and needs to go through a bit of improvement. When you are looking for cloud services for Asia in general and China in particular, it can be one of the best options. Amazon AWS has indeed matured enough and has been one of the prominent cloud services available. An expert and functional service at its best, AWS can be one of the best solutions you can indeed go with. Microsoft is one of the new entrants into the cloud arena with Azure. However, the aggressive development that they have been going through is indicative of the upcoming war between the established players like Google and Amazon. If you are trying to compare the pricing of cloud services, it can indeed be a complicated process in itself. Each of these services offers differential pricing models, specific discount patterns and plans. Also, they also provide you with frequent price cuts based on a few particular occasions. Most of the cloud services are announcing price cuts, have added more instances and have increased the discounting options. Moreover, they have also come up with a slashing of billing schedules. A prime case in point is the per second billing introduced by the prominent cloud providers. Microsoft Azure has recently announced reserved instances. The reserved instances refer to the discounted pricing. The introduction of these special packages has forced the other competitors to offer free discounts. The Publicly available discounts in case of Amazon AWS range up to 75 percent. The discounts offered by Microsoft for its Azure cloud services range around 72 percent. In addition to the publicly available discounts or reserved instances, you can also go with a few other negotiated discounts that can be available on a case to case basis. If you are ready to spend more, you are likely to get more discounts. Alibaba does not seem to offer any discounted prices as such. At least, the website does not come with any specific information with this aspect. Even then, in spite of not having any accurate information available – Alibaba offers lower prices when you compare it to the monthly billing pricing. However, if you calculate it on the basis of reserved instances that Amazon offers you, we would indeed consider Amazon AWS as the best option as compared to Alibaba in those circumstances. The AWS Reserved Instances are best suited and can be a better alternative to a monthly subscription plan. The flexibility of payments is one of the excellent functionalities that would make Amazon a better option. You should be able to save more if you are paying more upfront. As for cancellations, Amazon is best suited as you would be able to sell the license over the Marketplace. However, it may not be easy to find the buyers. Microsoft, on the other hand, lets you cancel the membership at any time. You will need to pay a cancellation charge of 12 percent though. When it comes to On Demand pricing, Microsoft Azure is a clear winner. Azure offers you the lowest pricing in terms of a subscription with local SSD and the comparison based on the per GB RAM calculations. In almost all kinds of scenarios, Azure is either lower or offers similar pricing for nearly all instances. The exact pricing may not be that easy to compare with. This has more to do with the differential plans and region-specific pricing that each of this service provider’s offer. The tiers are designed in a very deferential manner. Each of the service providers has differential pricing strategy for each of the regions that they are providing the services for. Under ideal circumstances, the pricing is quite expensive in the Asia Pacific region when compared to the US. You may not believe it, but the difference between the lowest prices in the US the most expensive plan in Asia is more than 50 percent. The hourly rates and their differences are much pronounced, especially in the Asian subcontinent. If you are in Europe, Microsoft Azure should be the best option by any standard. This will be applicable in case of all service providers. However, AWS offers better pricing in Europe in sharp contrast to Alibaba Cloud. Alibaba beats the pricing in Asia when compared to the other two service providers. Calculating the exact pricing for each of these cloud service providers does not come as easy as it would appear. There are massive differentiation in the pricing and the strata as well. In most cases, the compelling comparison seems to be between Alibaba Cloud and Amazon AWS. The AWS pricing appears to be more cost-effective in case you are looking for computing resources. However, Alibaba includes 40 GB of SSD storage as well as a price quoted for the cloud service. AWS does not offer you any kind of cloud storage. That would leave your exact requirements when you are looking for a cloud service and choose the best one. If you need storage in addition to cloud services, you can go for Alibaba. In case, you are not looking for any kind of storage options; it can be an excellent option to go with Amazon AWS. Ultimately, we consider opting for a multi-cloud functionality is what would make your strategy better placed. That way, you would be able to manage your costs effectively. You can make use of the two most economical public cloud options. This will help you negotiate the pricing so that you will be able to benefit and have the best of both worlds.